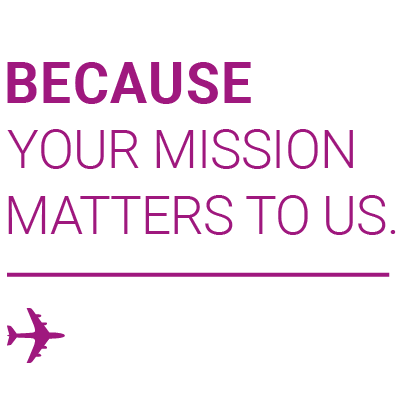 We love being part of your mission to heal. 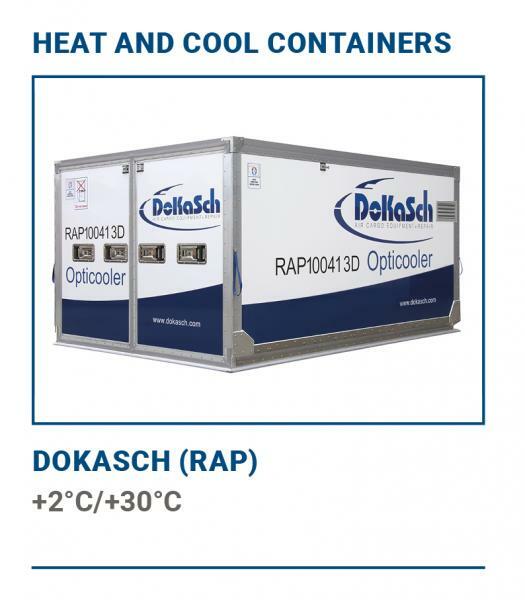 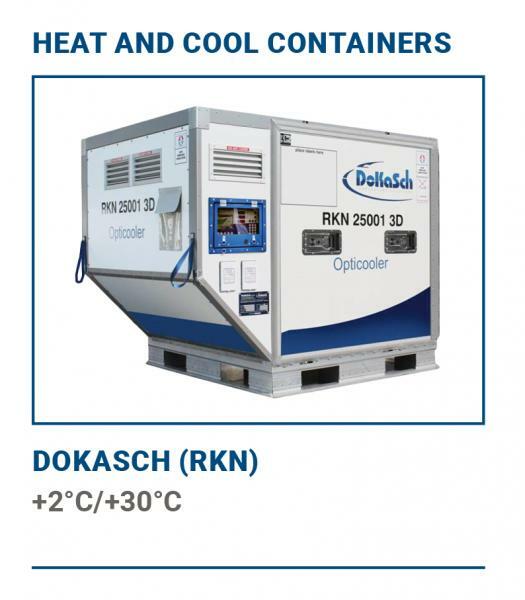 The solution for time and temperature sensitive pharmaceutical products that need to be shipped in active containers. 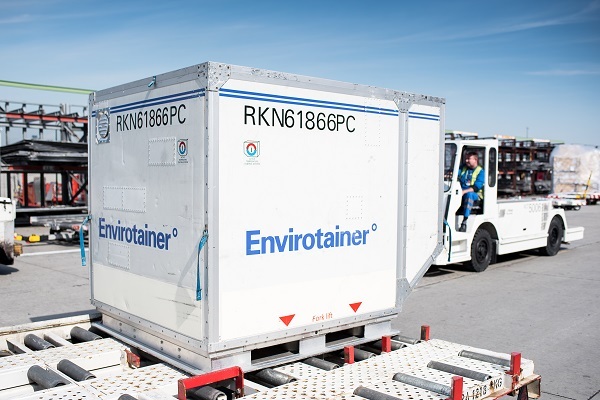 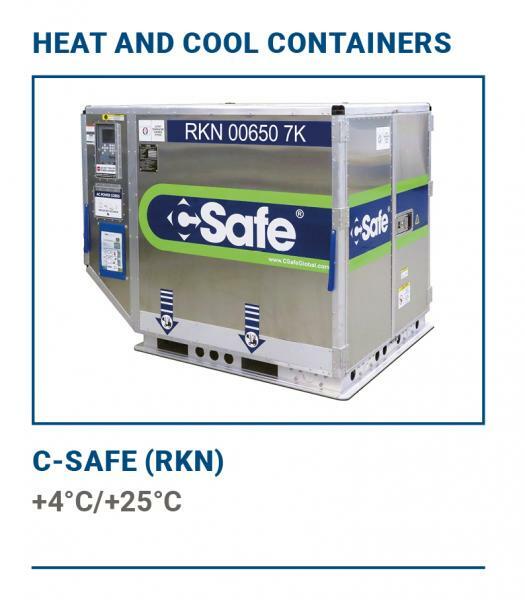 A variety of containers is used to keep healthcare goods as protected as possible, including dry ice technologies. 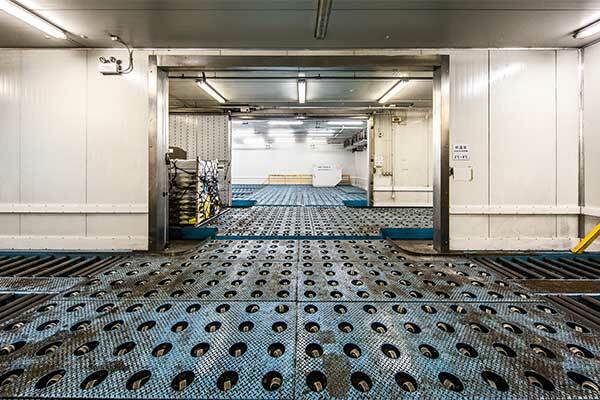 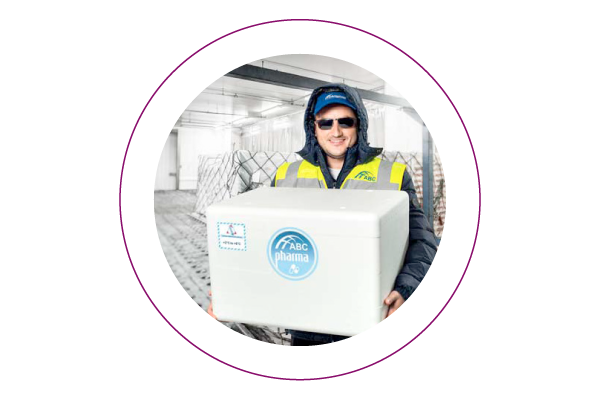 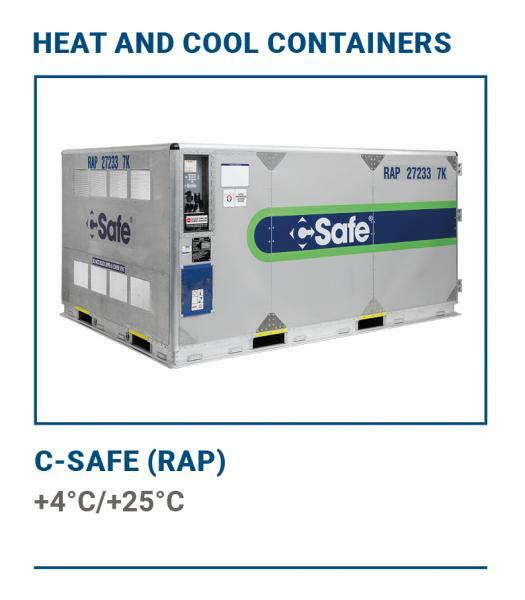 Goods shipped are kept at a constant temperature throughout the entire cargo journey. 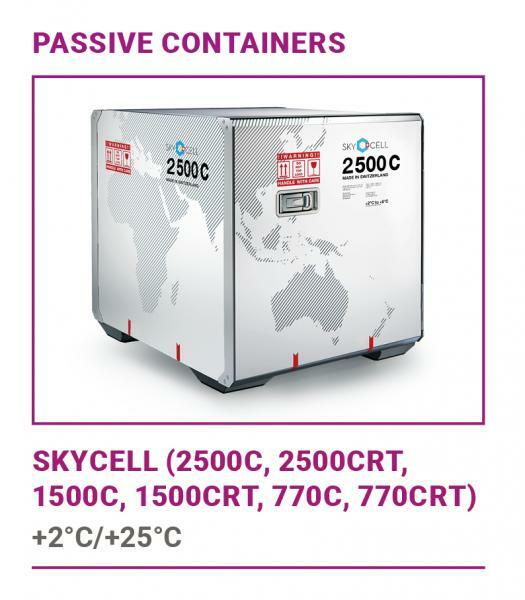 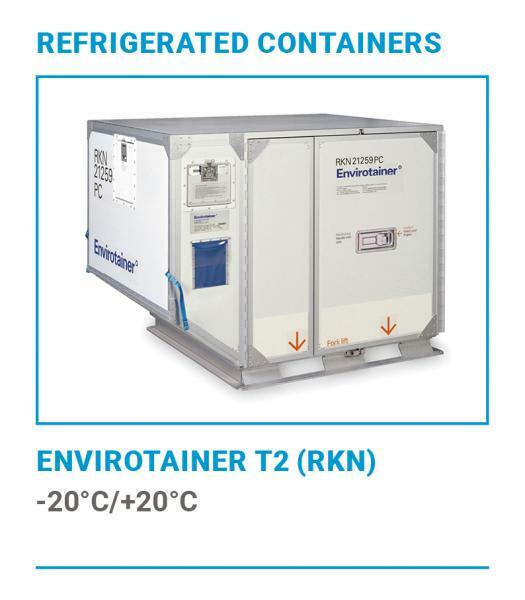 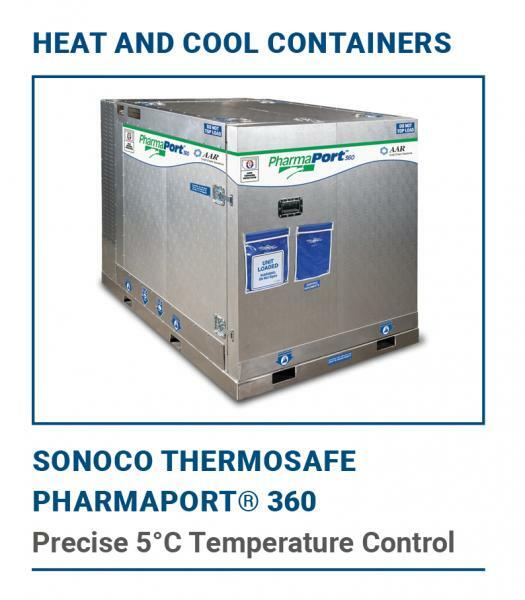 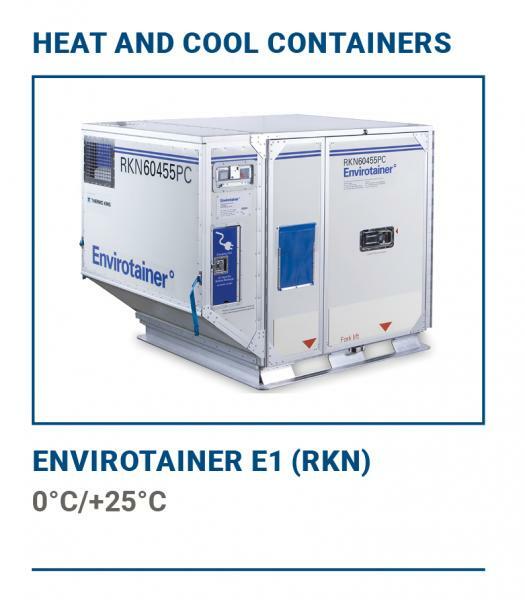 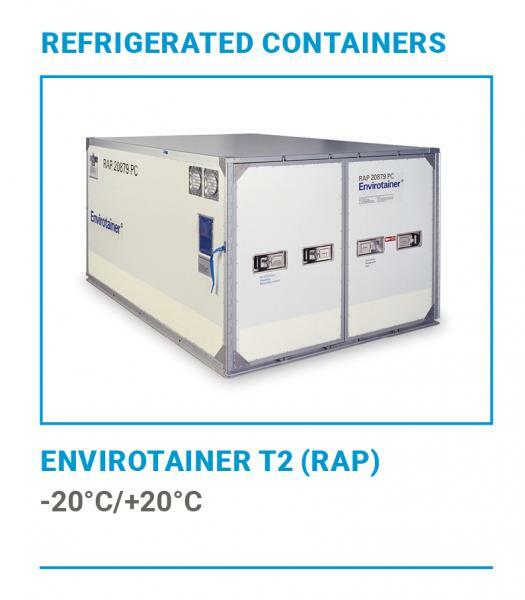 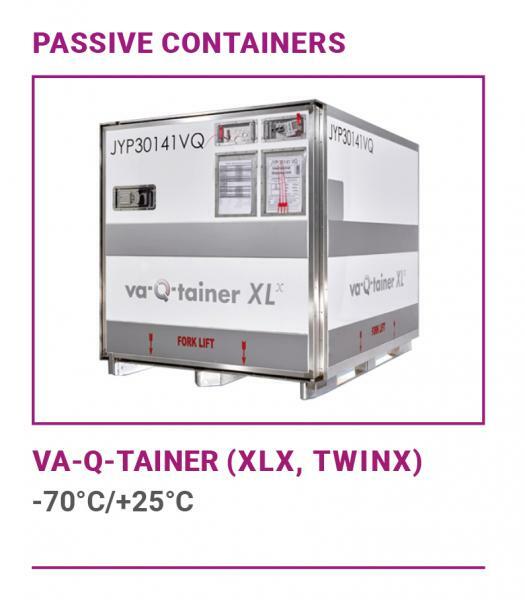 Use of active containers mitigates risks for ambient temperature influence on healthcare products. 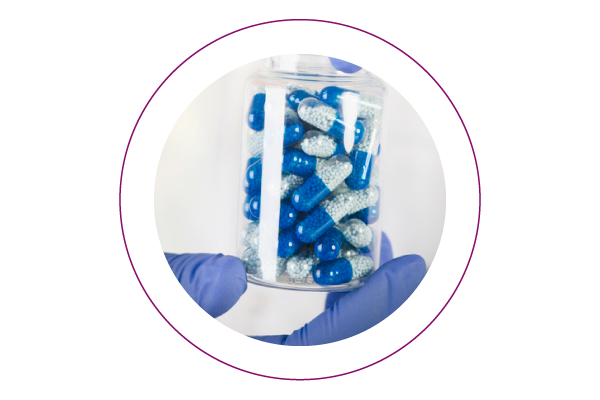 A solution for prepackaged pharmaceutical products. 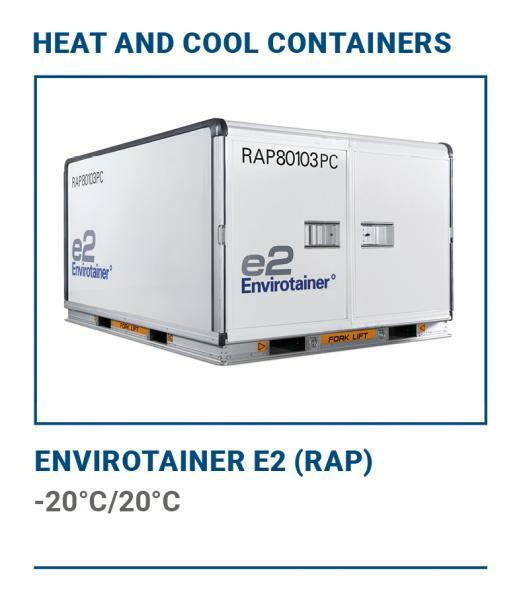 Within required temperature ranges and by seasonal consideration of routes, healthcare goods are shipped efficiently and effectively. 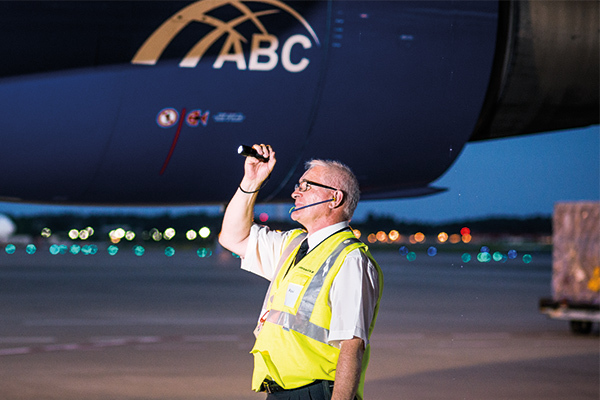 We do our best to to offer our clients the first class experiences. 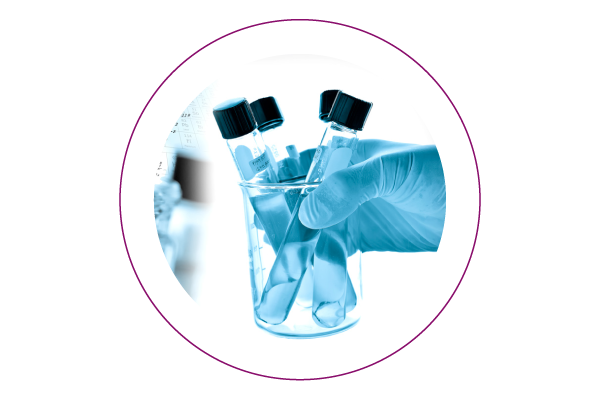 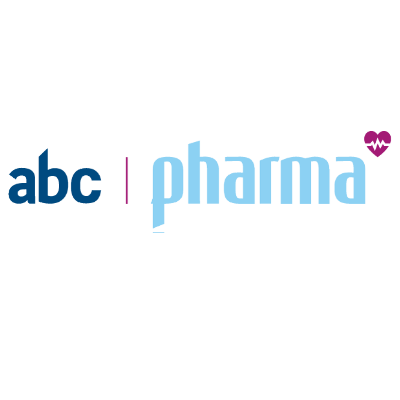 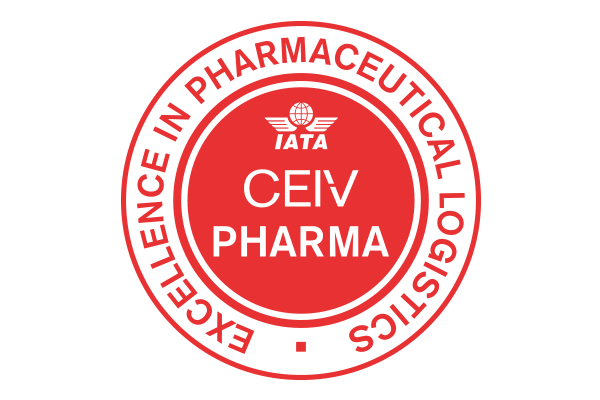 That is why in cooperation with reliable partners we have constantly been expanding our network of international pharma stations and developing high-quality ground and airport facilities for pharmaceutical shipments. 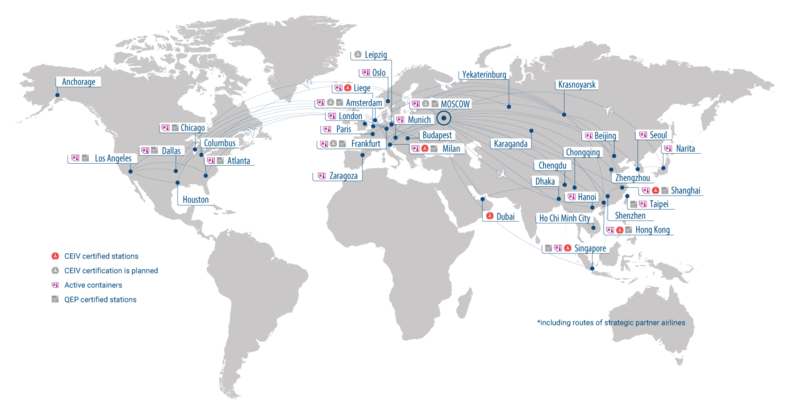 Take a look at the list of our stations and facilities. 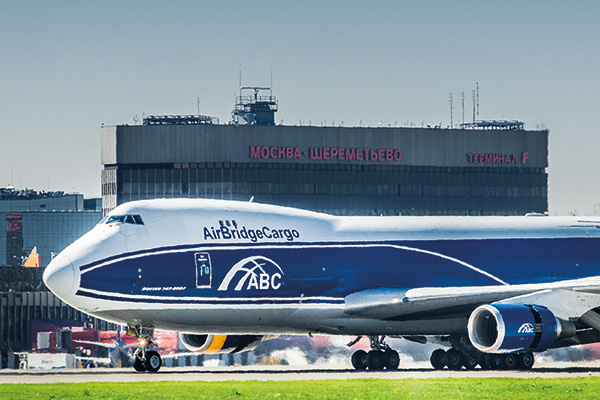 On November 22, 2016, AirBridgeCargo became the first Russian airline and the 7th airline in the entire world, to be awarded the CEIV certification by IATA's Center of Excellence for Validators in Pharmaceutical Logistics for the airline's international transportation of healthcare cargo via its cargo hub at Moscow's Sheremetyevo airport. 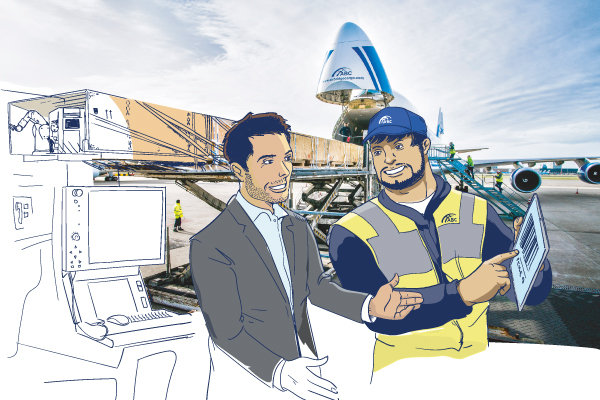 The CEIV certificate marks the airline's commitment to being a high quality service provider and is supported by ABC's large-scale automated cargo terminal development program at Sheremetyevo airport.